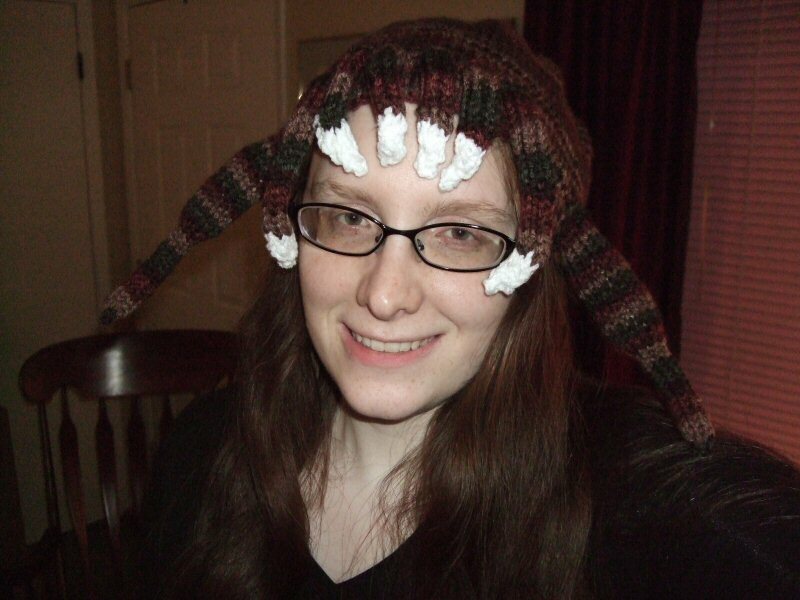 Why yes, I did finish knitting a headcrab hat today! I sure do look happy for its “currently nomming Mercury’s head” status. Its Ravelry project page, with more details and photos, is here! I really love making hats, in general. 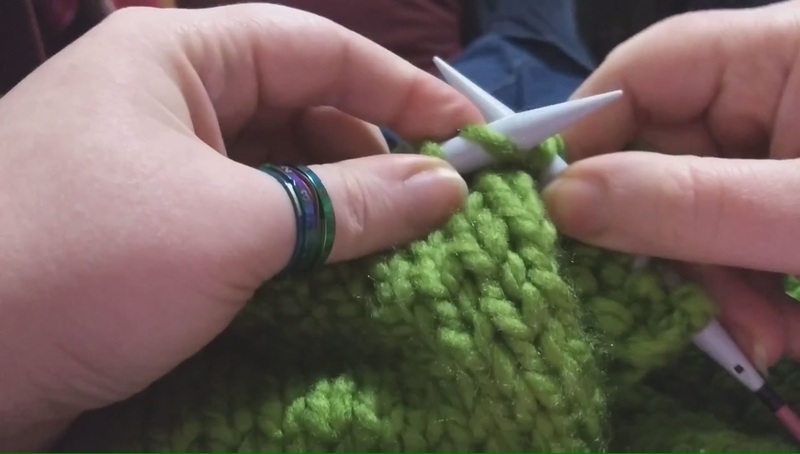 This is the first time that I have come up with a hat pattern completely on my own, with no referencing anyone else’s work. I’m very proud of myself! I find it easier to improvise plushies, because, well, they don’t have to fit anyone. It’s satisfying to know that I can, in fact, create things off the top of my head that fit other people’s heads.